AUSTIN, TX, Oct 14, 2016 – BOXX Technologies, the leading innovator of high-performance workstations and rendering systems, today announced the introduction of the GoBOXX MXL VR mobile workstation. Designed to support immersive virtual reality experiences of users on the go, this new system also includes a number of features essential for boosting the productivity of digital content creators. 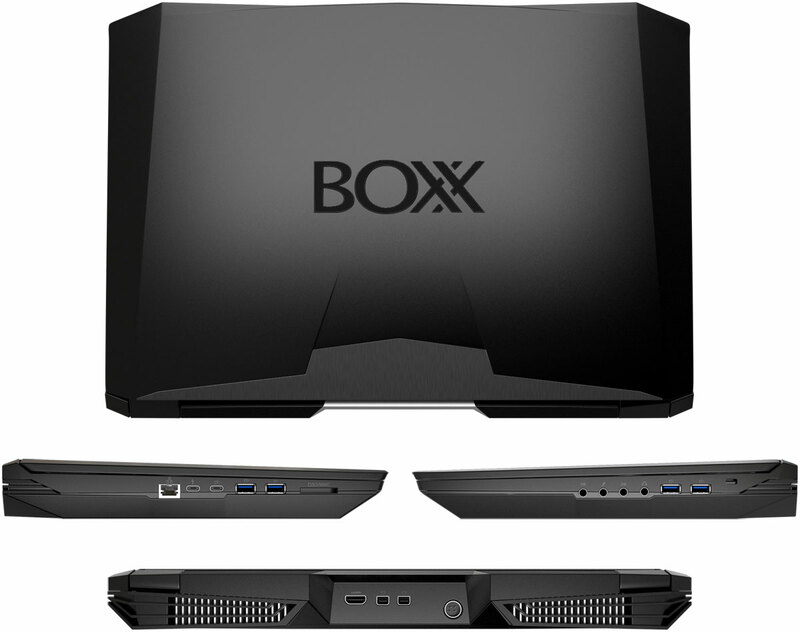 A compact, high-performance mobile workstation featuring a true desktop-class Intel Core i7 processor (4.0GHz), NVIDIA GeForce graphics, and up to 64GB of RAM, GoBOXX MXL VR from BOXX Technologies is designed for engineers and architects ready to incorporate mobile virtual reality into their workflow. Recommended for applications like Autodesk 3ds Max, Revit, Unity, and IrisVR, GoBOXX MXL VR is capable of handling complex 3D CAD assets for development, yet also includes the graphics performance necessary to drive demanding immersive experiences found in product design or architectural VR spaces. This entry was posted in CAD-CAM-CAE, Featured News on October 14, 2016 by Sharmila Guha.